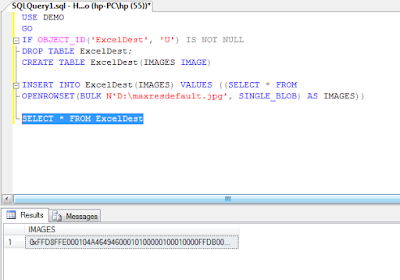 Load an image into the SQL Server table . 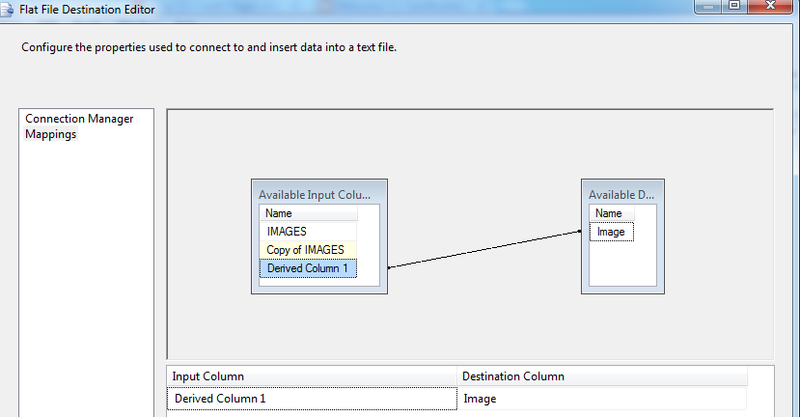 Open bids to load the image into excel destination. 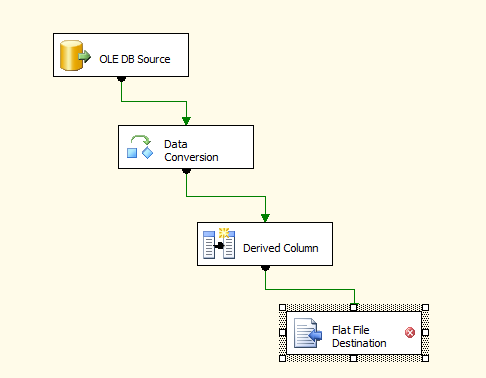 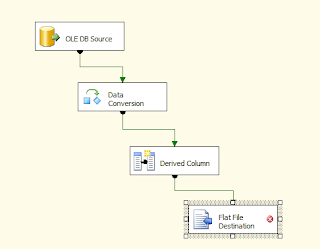 Now Open Derived column transformation and edit the derived column transformation. 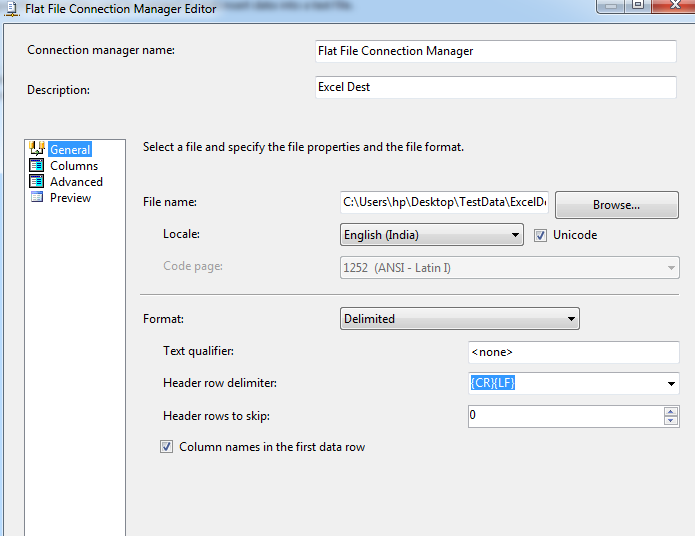 In datatype select Unicode text stream. 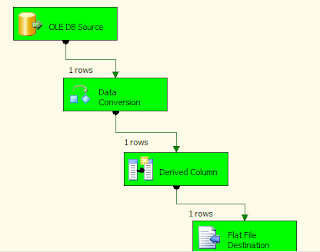 Drag flat file destination to the data flow task. 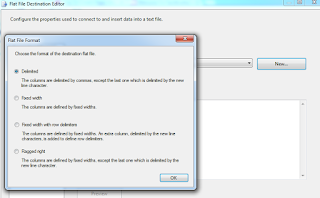 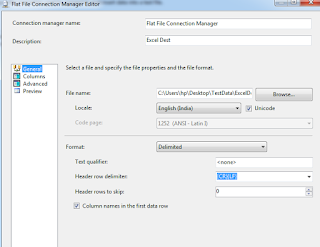 Select Delimted and Press ok, now edit the flat file destination editor. 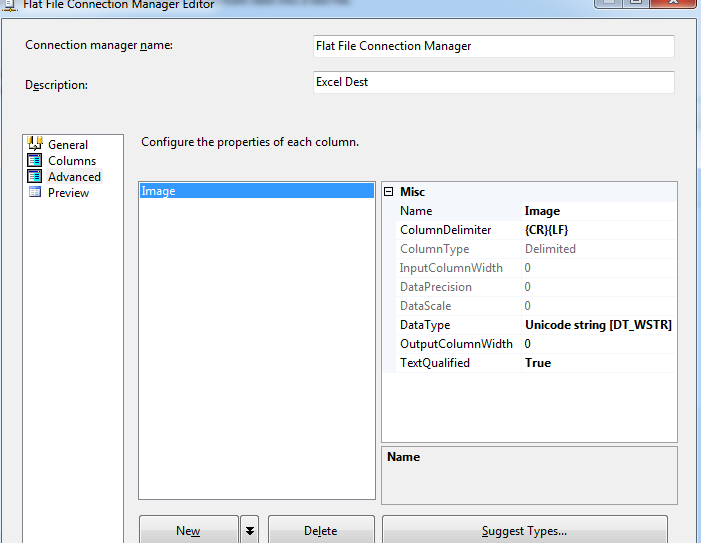 Now give the file name , by browsing the excel sheet . 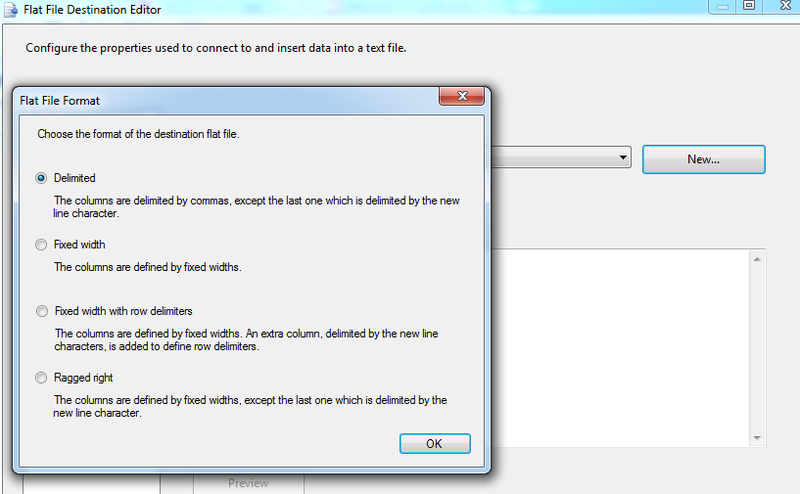 NOTE : the excel sheet should already exist when you are working with a flat file destination. 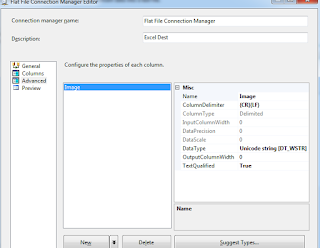 Now Select Columns Tab and select advanced tab. 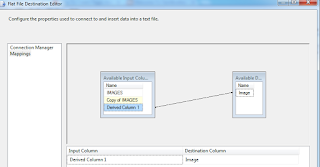 Now Select Mappings and drag derived column to the image like below and press ok.
Just open the excel sheet .